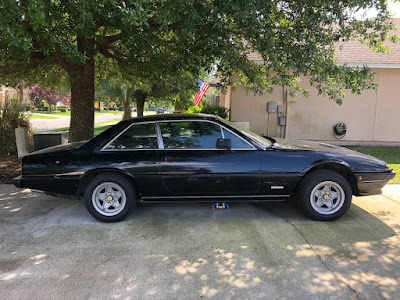 I have a 1978 Ferrari 400 for sale. Car needs full restoration. Exterior has hail dents but nothing that can't be fixed and also needs paint job. The motor has been converted to a new small block Chevy 350 but needs to be finished. Factory transmission is still in car and is bolted to new engine. Interior still looks good for its age. 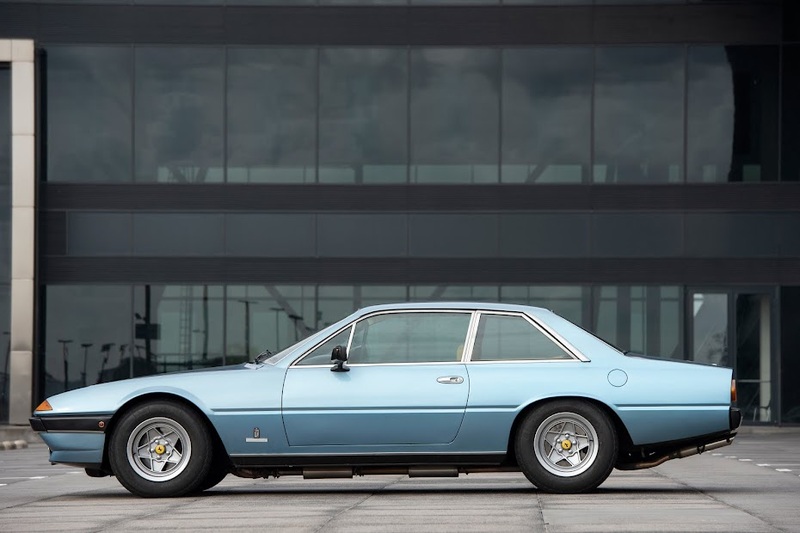 Would make a good resto mod driver for the right person. Call for more info.Please keep in mind these cars are rare and my price is firm. Thanks for looking at my ad and have great day.